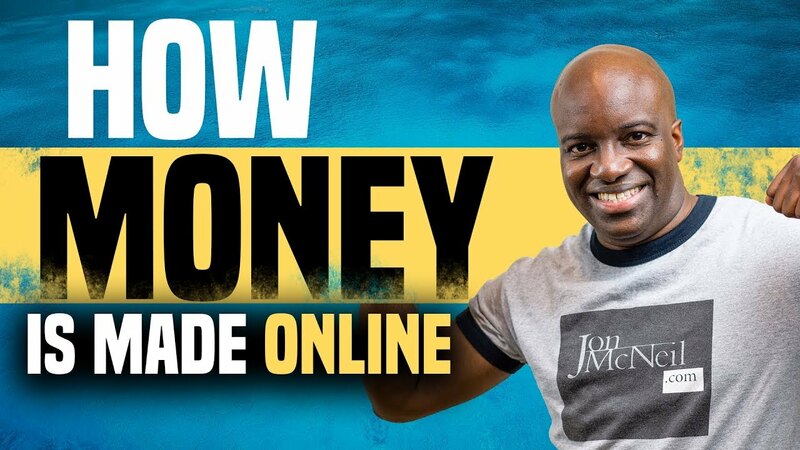 In this video, I’m going to breakdown exactly how money is made online with affiliate marketing. 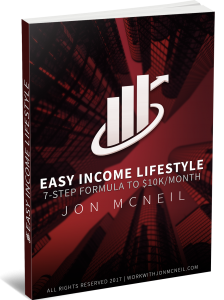 You’ll learn the fundamentals of how money is made and how to position yourself to sale lots of affiliate products in your business. Good stuff. Makes total sense. You make it sound easy. Even thru the chicken scratch haha..